Posted in Wild Ponies of Assateague Island | Comments Off on See The Wild Horses of Assateague at the 2018 Spring Pony Roundup! Visit the Island Home of Misty of Chincoteague! “Misty of Chincoteague” is the touching story of one of Assateague’s wild ponies and the two children who hope to purchase her at Chincoteague’s annual wild pony swim and auction. 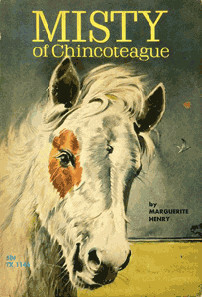 A beautifully written and gorgeously illustrated book aimed at children but enjoyed by people of all ages, “Misty of Chincoteague” is second only to “Black Beauty” as America’s best selling horse book. It was even made into a movie, filmed here on Chincoteague and starring David Ladd. Posted in Chincoteague Area Attractions | Comments Off on Visit the Island Home of Misty of Chincoteague! 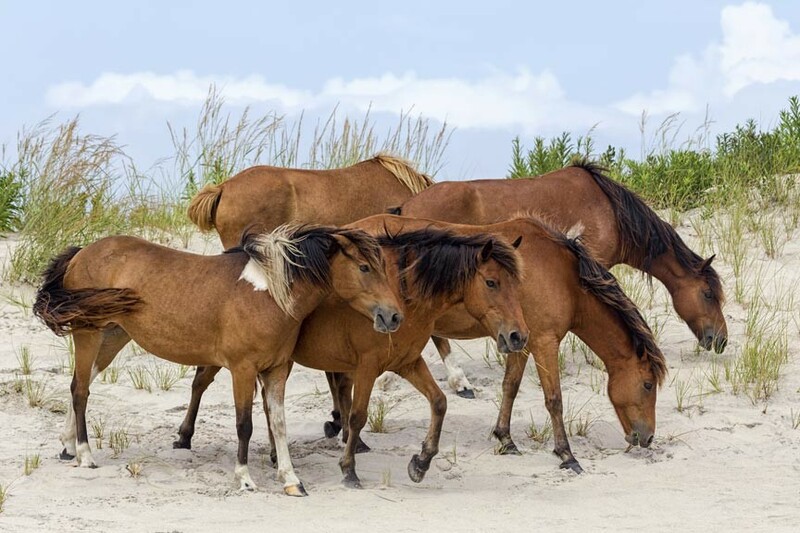 Come see the Wild Ponies of Assateague during the 2016 Spring Pony Roundup! 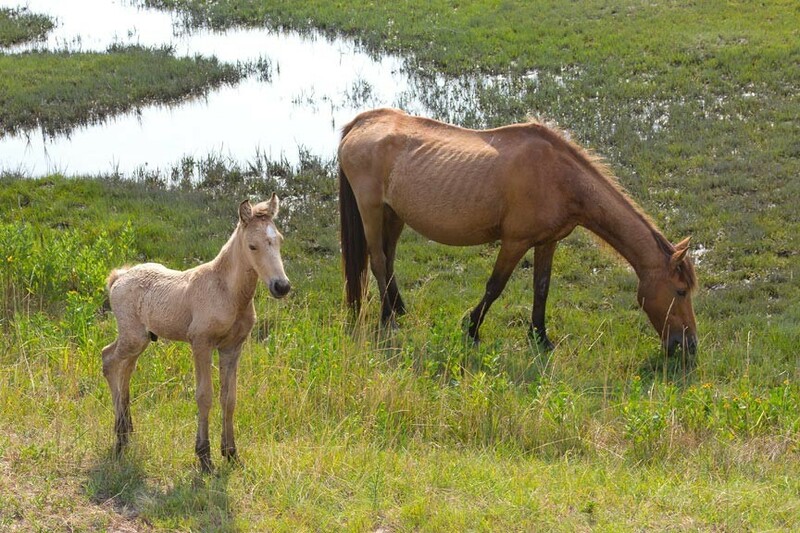 April 1st and 2nd are the dates set aside for the 2016 Spring Pony Roundup on Assateague Island – the bi-annual opportunity to see the beautiful wild ponies of Chincoteague! The Chincoteague Volunteer Fire Company rounds the ponies up three times a year. Once in summer, for the annual and famous July Pony Swim and Auction (July 27, 2016 – by the way), then two more times in the spring and then fall for an overall health check to see if any new foals have been born.